Remember! To stand still is to go backwards. Think of athletes constantly training to improve their times so that they don’t get overtaken by their competitors, who are training equally hard! Never rest on your laurels! You risk being overtaken! The great brands know this! Their history shows that they are committed to moving forwards – to constantly reposition themselves in the changing world around them. The subtle and seamless change of the Starbucks 2011 rebrand is a perfect example of this. Superfluous information and design was stripped away but the core of the image – the iconic green and the siren iconography was kept. The essence of the brand image. Finding the core does not apply to imagery alone. Although recently Apple became the first $1 trillion company on the stock market, in 1997 Apple came close to bankruptcy. It was seen as inferior to its competitors such as IBM, Dell and HP. 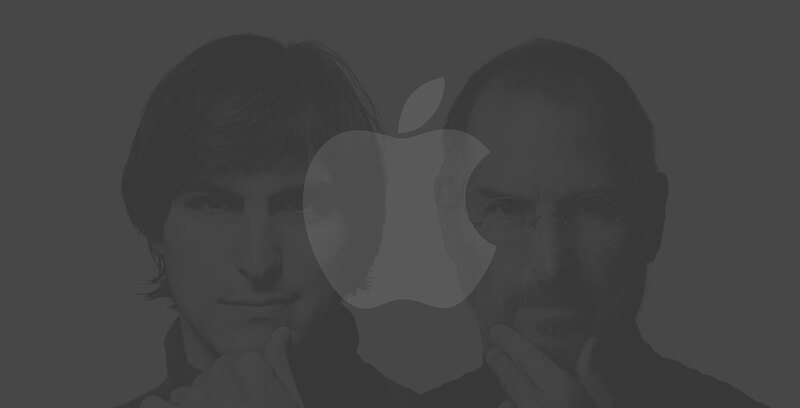 As soon as Steve Jobs took charge of the company in 1997 (after having been fired in 1985), he began looking for the core, the essence of the company and the focus of his attention was not on what to add but on what to take away! Seventy percent of the product line was stripped away so that the company could concentrate on producing the best of the best and he highlighted the core value of the company – the belief that ‘people with passion can change the world’. 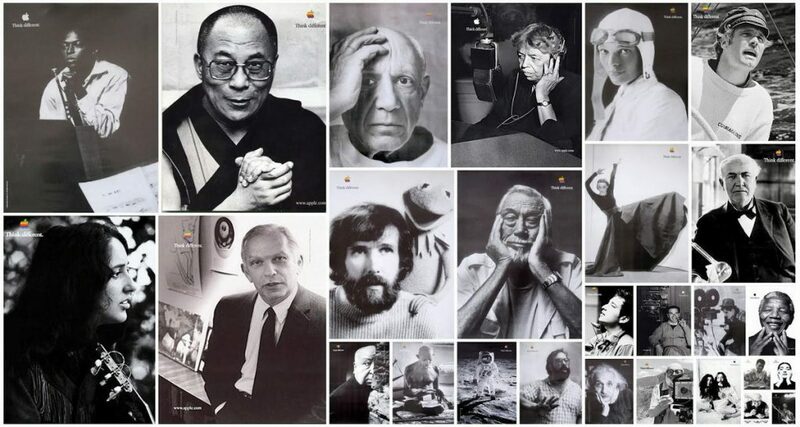 So began one of the most iconic campaigns in marketing history – the Think Different campaign. Everything was simplified – much like Nike had done – and with campaigns such as Just Do It, Apple changed its emphasis away from showing people what they produced to telling people what they believed – and they asked their customers to believe too! The subsequent success of the company showed in their increased sales, as people began buying Apple, not so much for the products they made but for the values that they represented. 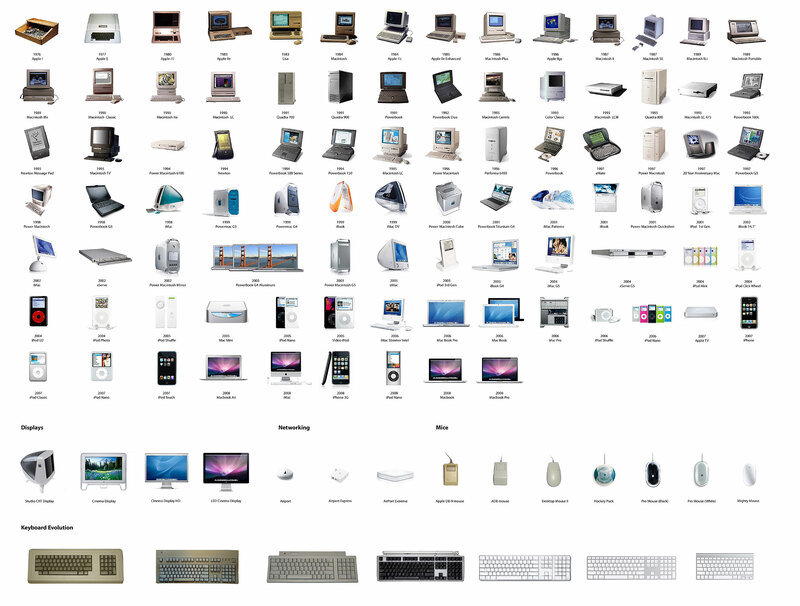 Up until 2002 the company had still been called Apple Computers but from this point it was to be known simply as Apple. This further refinement stripped the company name down to its very core. Cutting down did not limit the company – it built it up and was a way to broaden its horizons, providing the freedom to branch out into the music, phone and watch industries, industries whose very nature was to be changed by the growth and success of Apple. A simple – arguably minor and almost unnoticed – change in the company’s name, made Apple the hugely successful enterprise that it is today. Finding the core is the most important part of a successful rebrand. Just Do It!